DSA pursues a unique position for digital solutions, we create a personalized solution to address the objectives and specifications of each and every customer. We provide the industry’s best enclosures for your application, either print or digital. Turnkey solutions are also available. DSA is a one stop shop for delivering and installing your solution; we can manage the entire process on your behalf. Our design team works with your design, facility and marketing personnel to define and create a solution for your application. We also use proprietary custom extrusions to ensure quality and functional excellence in all of our products. 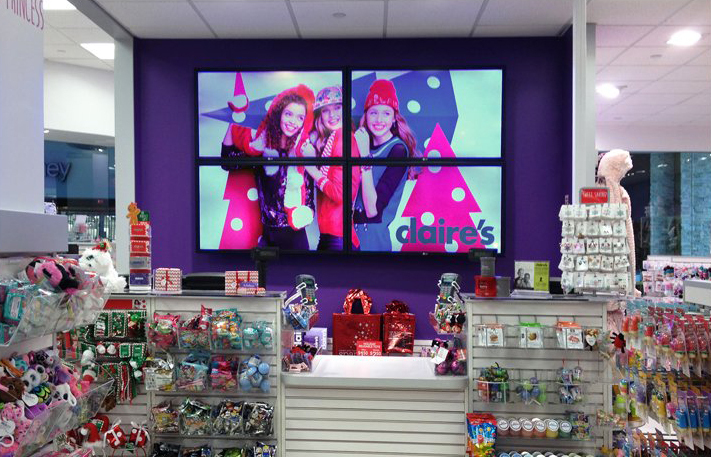 DSA has created relationships with the major display, media player and component vendors to provide the best and the most state of the art digital solutions and to optimize costs. We have installation partners nationwide, in almost every zip code of North America and our content development and management partners are second to none in creativity and technical excellence. DSA will never push you into a particular solution, product or vendor. We are your partner and we will help you find the best partners available. We can use customer specified components and partners to provide a solution. Our solutions are engineered to help you obtain the best value and we warrant and support the end solution. Our customer service begins with your first inquiry and continues long after your solution is implemented. Call us with your idea or specifications and see what it is like to work with a company who commits to quality and creates with your continued satisfaction as our goal.